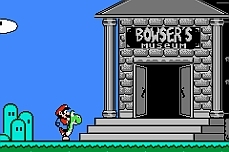 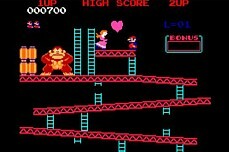 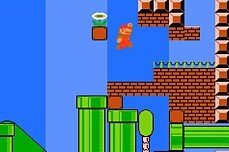 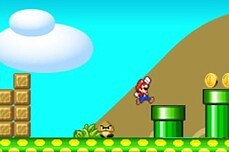 Run Mario 3 >> how far can you run without dying? 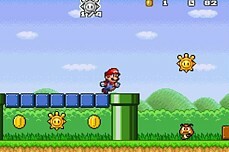 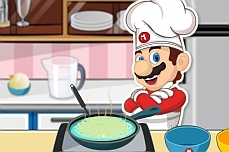 Run Mario 3 is an endless runner featuring everyone's favorite plumber. 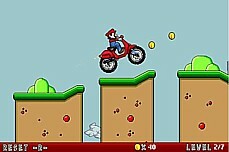 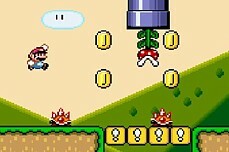 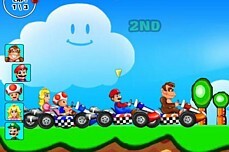 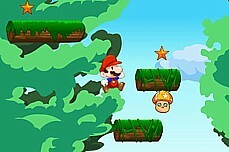 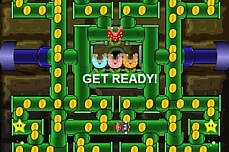 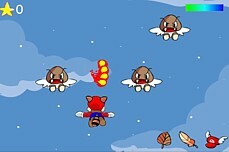 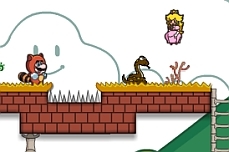 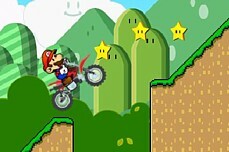 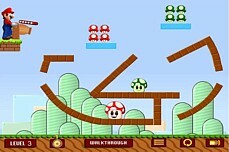 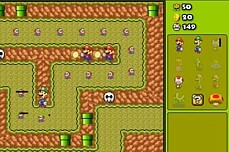 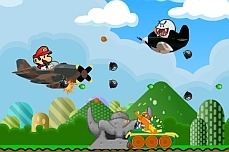 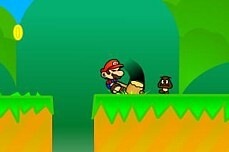 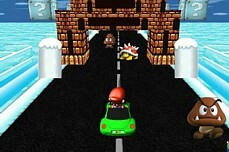 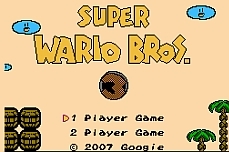 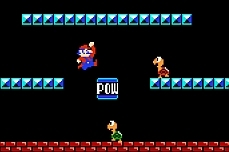 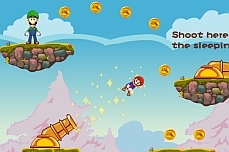 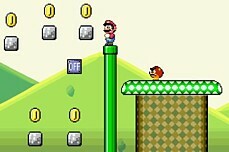 Make strategic use of the Left and Right arrows to slow Mario down or speed him up as the game will always have him running forward and he can often get way too far ahead of the screen. 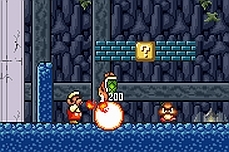 Avoid the fire but grab everything else as it will only add to your score. 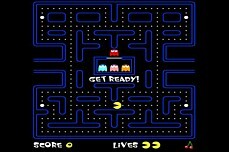 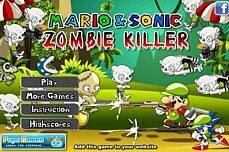 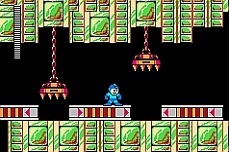 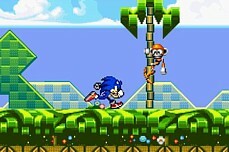 As you go, the game will get faster and faster making it very difficult to survive!